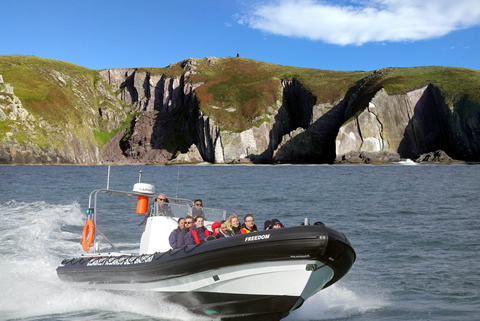 The superb facilities and extensive range of activities make this the perfect destination for all of the family. 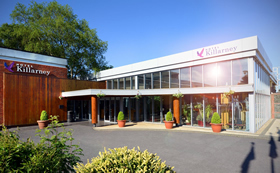 With their Kid's Club and Teen Zone, Hotel Killarney provides entertainment for all the family, including Crazy Cube Play Centre, Crazy Golf, Karting, Bubble Football and Indoor Soccer. 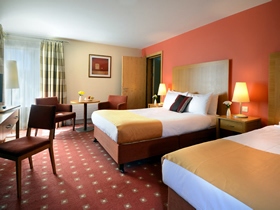 Hotel Killarney offers double, twin and family bedrooms along with large family friendly suites. 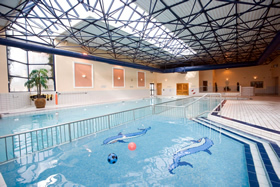 Their sports and leisure centre, Club Vitae, has a swimming pool, sauna, hot tub, sports hall and a modern gym. 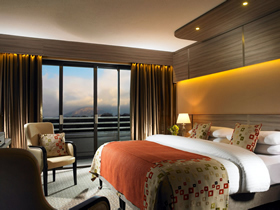 All guests can enjoy complimentary use of Club Vitae. The Kids Club is free to all hotel residents and runs every weekend and daily during school holidays. Their Teen Zone has an emphasis on music, sport & technology and is the perfect spot for teans to hang out. They also cater for children's parties. Hotel Killarney has two dining options, the Lobby Lounge and Lannigan's Restaurant. The child friendly menu is available in both The Lobby Lounge & Lannigan's Restaurant. 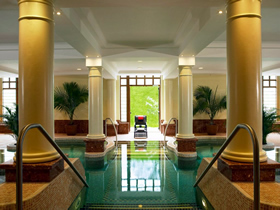 Simply send us a message for assistance with planning your Fun Day out in Hotel Killarney.